When I asked Dylan Mamid of Zeds Dead to describe the group’s live shows, he said they’re a “bass-heavy electronic music journey.” Zeds Dead will be taking the Orpheum Theater Friday Jan. 24 on such a journey in what’s sure to be a wild, entertaining performance. After some of Zeds Dead’s first remixes, including one of Blue Foundation’s “Eyes on Fire” made it big on YouTube, there was no looking back for the group. They have since released EPs, singles and remixes on well-known labels Mad Decent and Ultra Records. And while its sound has transitioned from hip-hop to drum and bass to dubstep to bass music and back again, Zeds Dead’s drive for ingenuity has always been the same. Mamid and Hooks work on the live set almost every day, consistently finding different songs to spin for their audience. In addition to its own work, Zeds Dead has collaborated with several rappers, most notably Omar Linx, to combine electronic and hip-hop in a unique blend. When asked if the group would be working with any other rappers soon, Mamid said he could not be specific, but some exciting things are currently in the works. 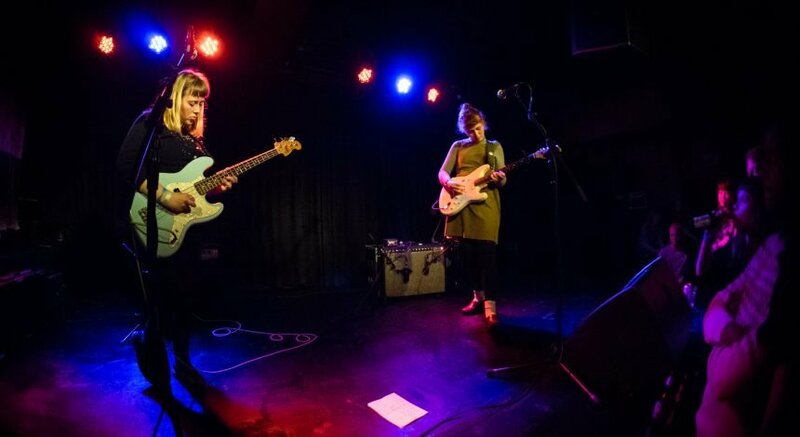 Recently, the duo has been inspired by the development of the downtempo genre over the course of the last year, headed by up-and-coming artists like Flume and KAYTRANADA to name a few. Mamid said the group is aiming to release an EP by this spring, one that will likely reflect on the downtempo genre and other sounds that Zeds Dead is known for. 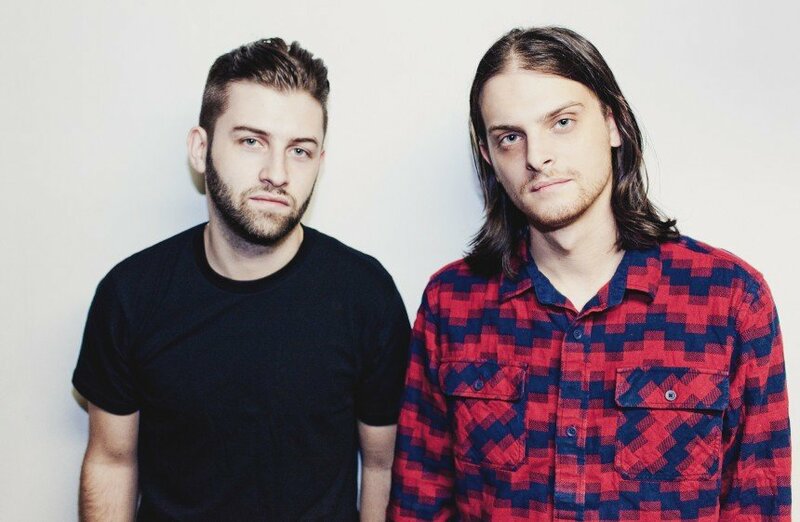 Between the dynamic duo of Dylan and Zach, there will be no shortage of bass when Zeds Dead comes to the Orpheum. Mark your calendar for the 24th and keep your schedule open. This is a journey you won’t want to miss.